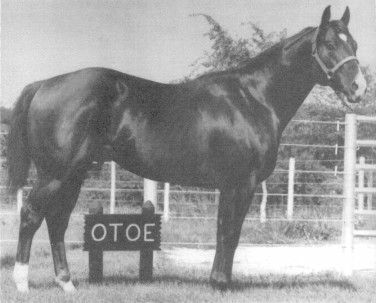 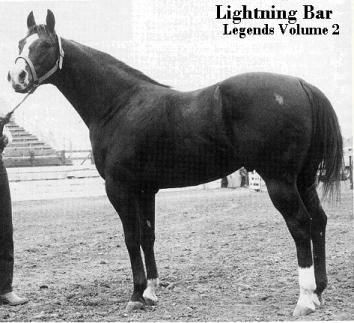 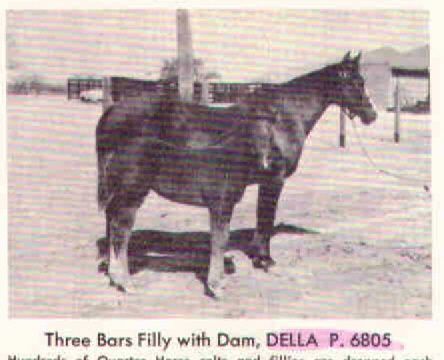 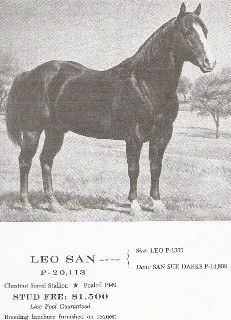 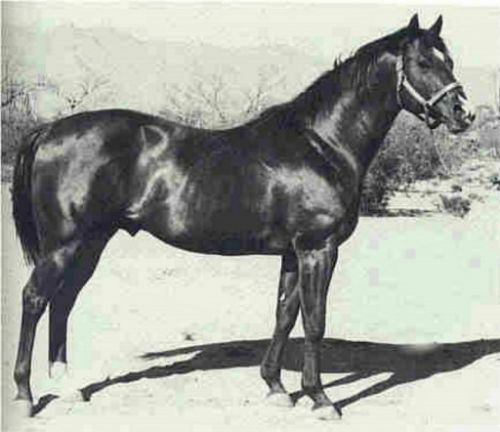 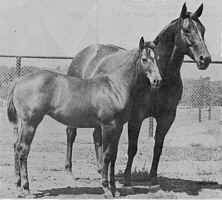 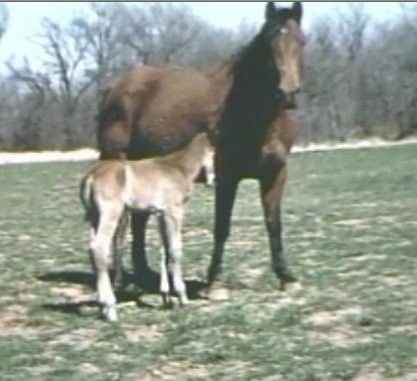 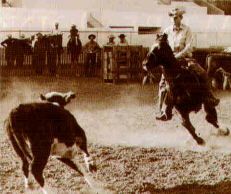 Ron Bailey purchased Filo from Winston Hansma and the Bar H Ranch as a yearling. 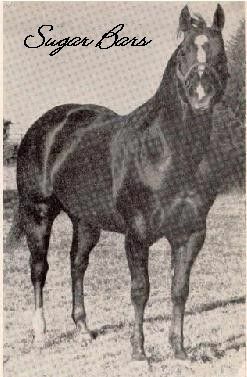 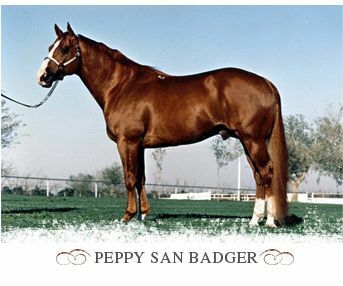 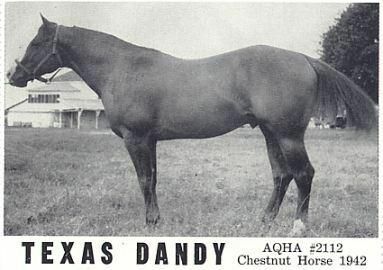 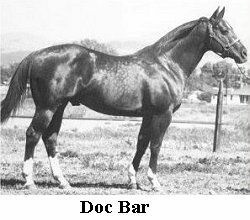 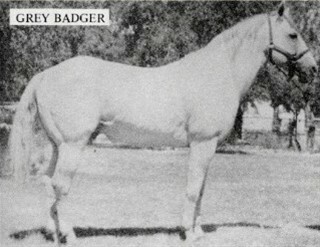 This good looking son of Docs Hickory and out of the great mare CD Chica San Badger was the horse that caused lots of excitement and attention at the Bar H while in cutting training with Winston Hansma in his two year old year and well into his three year old year until an injury all but finished his show career. 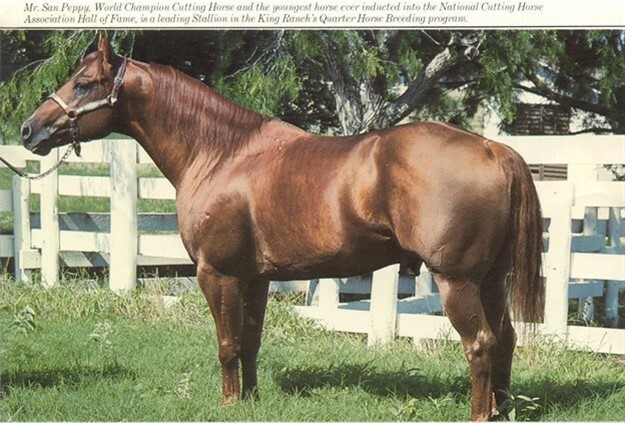 Due to this injury he was shown only one time, which was at the 1999 NCHA Super Stakes where he was a Non-Pro Semi Finalist earning $2577.00. 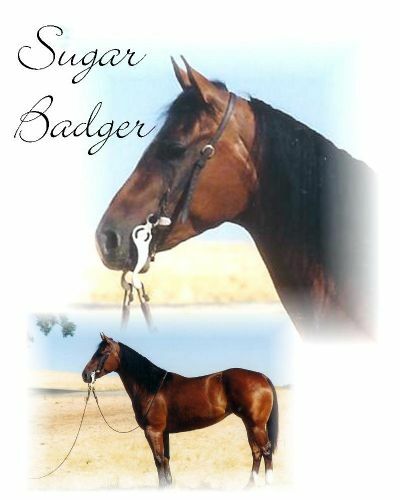 A big stopper with lots of cow this son of Docs Hickory has a great mind and throws lots of pretty in his colts who are easy to train. 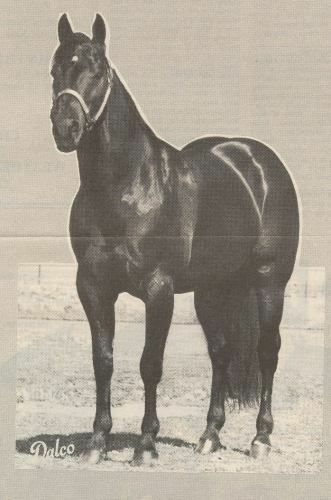 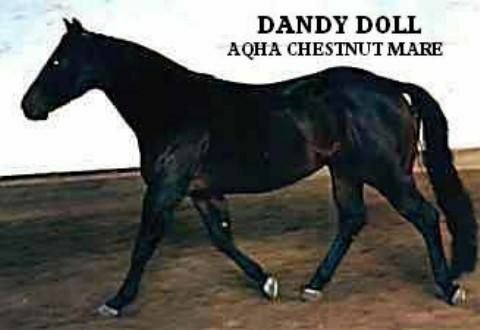 His sire, DOCS HICKORY has produced offspring who have earned over 19 million dollars in earnings.